The Democratic Party of Hawai‘i (DPH) will host a Rally to Save Health Care on Sunday, January 15th 2017 from 11am – 2pm at the Hawai‘i Legislature Rotunda. DPH State Party Chair Tim Vandeveer, Sen. Brian Schatz, health experts Dr. Reni Soon and Dr. Steven Kimble, and other health care professionals and elected officials will speak to the dynamics — preserving and improving health coverage and how to be involved. There will be a sign waving on Beretania Street following the Rally. At a time when the United States remains the only major country on earth not to guarantee health care to all as a right, the Republicans want to throw nearly 30 million people off of health insurance, make massive cuts to Medicaid and defund Planned Parenthood. What, if anything, they would replace it with has not been articulated. The Democratic Party encourages attendees to bring their own signs for waving on Beretania Street after the Rally. Light snacks will be provided. The open enrollment period for individuals and families to sign up for 2016 healthcare coverage through HealthCare.gov ends this Sunday, Jan. 31, 2016. Individuals who were enrolled through the Hawai’i Health Connector in 2015 must re-enroll for 2016 coverage through HealthCare.gov or they will no longer be insured. Individuals and families without insurance are strongly urged to enroll either through the online portal HealthCare.gov or by phone 1-800-318-2596 by 10:00 p.m. on Jan. 31 to retain health insurance coverage in 2016. If individuals and families would like in-person assistance, there are Kōkua on each island ready to help. Please visit hawaiihealthconnector.com/appointment for a list of partner organizations on each island or hawaiihealthconnector.com/events for a list of nearby enrollment events. Outside of a few Special Enrollment circumstances (e.g. a period for residents from nations under the Compact of Free Association (COFA), which include the Federated States of Micronesia, the Republic of the Marshall Islands and the Republic of Palau), individuals who miss Sunday’s deadline will be unable to get health insurance through the marketplace until Jan. 1, 2017. Hawaii’s health insurance premiums for small businesses have risen an average of seven percent annually since 2003. That’s according to “The Challenges Facing Hawaii 40 Years After the Prepaid Health Care Act (PHCA),” a study conducted by Hawaii Health Information Corporation, the state’s premier healthcare data collector and analyzer. Passed in 1974, the State’s PHCA has contributed to one of the lowest uninsured rates as well as the lowest and slowest growing health insurance premiums in the nation. Still, the cost of health care—physician, hospital and insurance services, prescription drugs, equipment and supplies—is steadily increasing. On top of increasing health care costs, premiums are expected to rise further as a result of various Affordable Care Act-related fees. For example, HMSA’s fees in 2014 totaled $65.4 million, and as was done across the country, fees were passed directly on to consumers. Four out of nine percent of HMSA’s premium increases for small business was attributed to ACA-related fees in that same year. The most significant ACA-related fee is the insurance provider fee, imposed on all insurers to subsidize health insurance for eligible individuals who purchase a plan on a health exchange. In implementation year 2014, $8 billion was collected nationwide. Nearly 60 percent of HMSA’s 2014 ACA-related fees—$39 million—represented the insurance provider fee. The insurance provider fee is permanent and expected to increase two to three percent per year to cover the subsidies for health care premiums. The fee is projected to reach $14.3 billion in 2018. The second fee helps finance the Patient-Centered Outcomes Research Institute. Initially set at $1 per insured person during FY 2013, the fee increased to $2 per insured person on all plans during FY 2014. Going forward, the fee will be adjusted based on the U.S. average rate of health care inflation, which was nearly three percent per year from 2010 to 2013. The final fee is a sustainability fee to finance health insurance exchanges since federal funds have been exhausted. By the end of 2014, Hawaii imposed a two percent sustainability fee on premiums purchased that year on the then state-run exchange. Since Hawaii no longer has a state-based exchange, sustainability fees collected will go to funding the federal marketplace, HealthCare.gov. 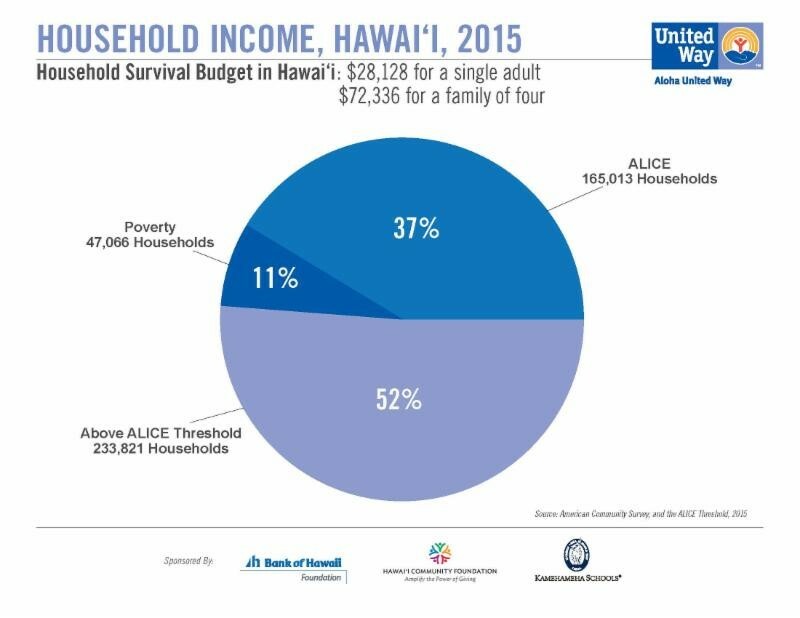 The employee-employer cost share structure laid out in the PHCA, rising health care costs and in recent years, these ACA-related fees, has led to employers in Hawaii paying an increase of more than 3,000 percent to cover their portion of employer-based healthcare coverage since 1974. Community Enterprises, a community group dedicated to holding informative, educational and interactive forums for Kona area residents, is hosting a community health care forum in Kailua-Kona. State officials and West Hawaii legislators will be in attendance to answer questions on the implementation of the Affordable Care Act, often referred to as Obamacare. Participating House Legislators include Health Committee Chair Della Au Belatti, Representative Denny Coffman (Naalehu, Ocean View, Captain Cook, Kealakekua, Kailua-Kona), Representative Cindy Evans (North Kona, North Kohala, South Kohala), and Representative Nicole Lowen (Kailua-Kona, Holualoa, Kalaoa, Honokohau). 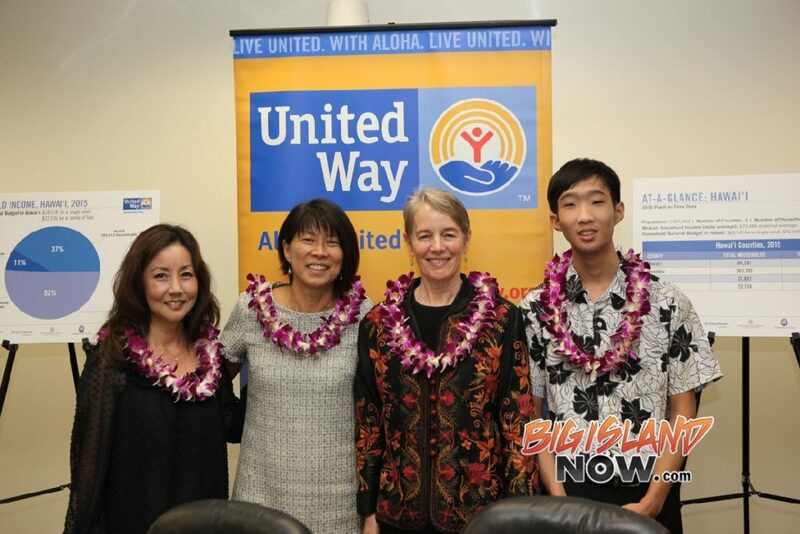 Tom Matsuda, Implementation Manager of the Affordable Care Act in Hawaii, and Coral Andrews, Executive Director of the Hawaii Health Connector, Hawaii’s new online health insurance marketplace, will be the main presenters. They will also participate in a panel discussion with Senator Josh Green. Representatives from the West Hawaii Community Health Center, Hope Services Hawaii, and the HIV AIDS Foundation who have been trained as Marketplace Assisters regarding the ACA will also be available to provide personal assistance. The program will be moderated by Sherry Bracken. Pupus and beverages will be served. WHEN: Tuesday, October 15, 2013, 5:30 – 8:00 P.M.